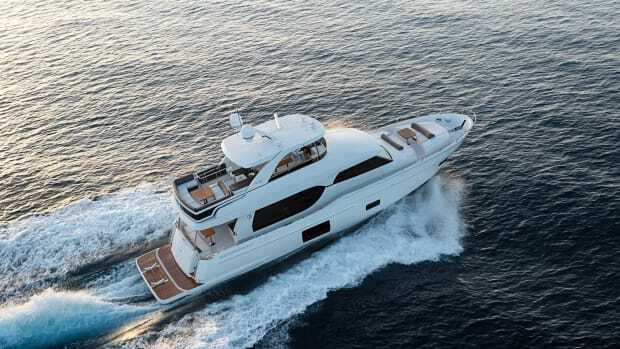 The Turkish-built Numarine 62 arrives on U.S. shores, with a reported 35-knot top end. 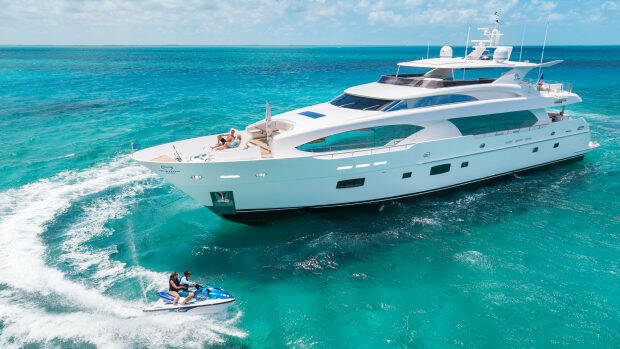 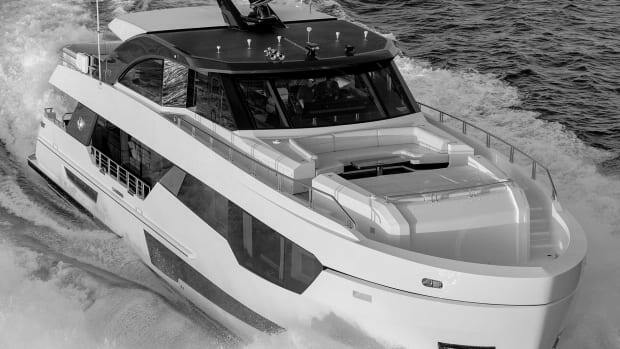 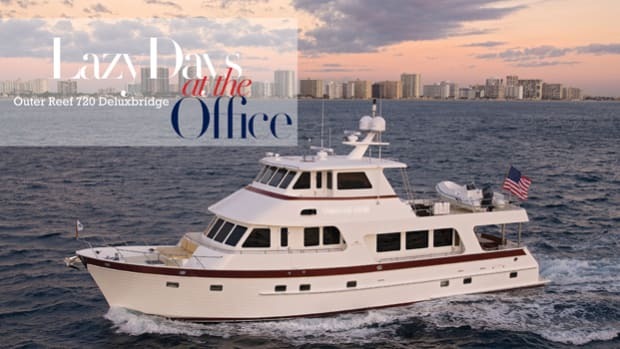 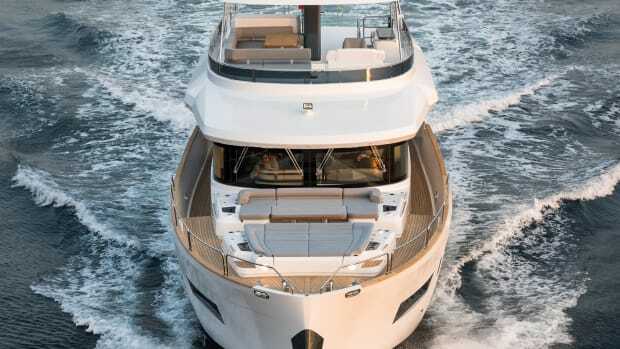 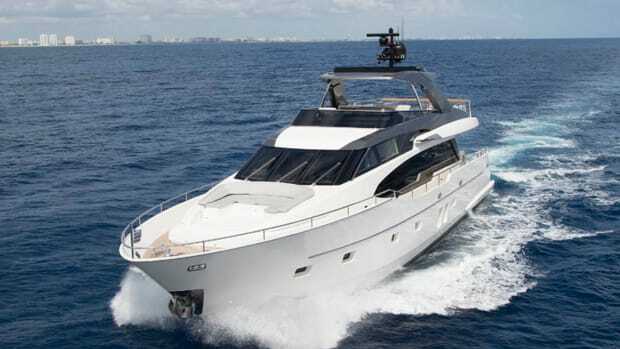 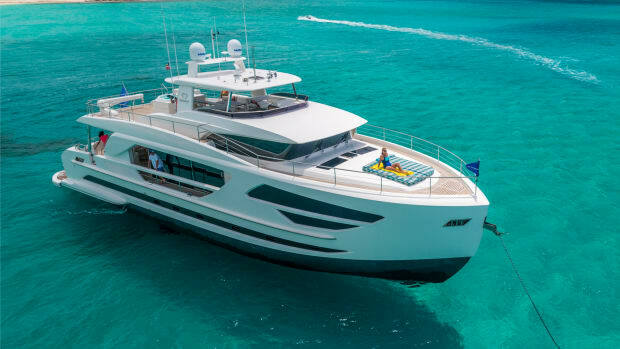 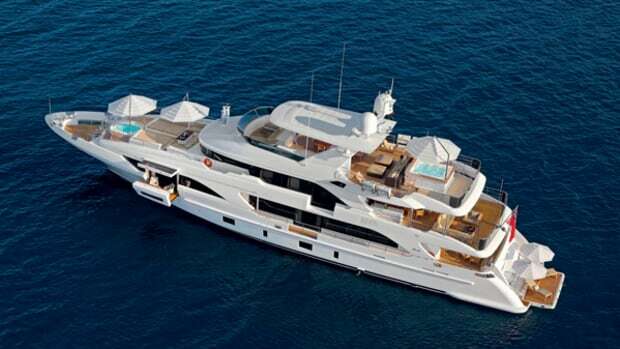 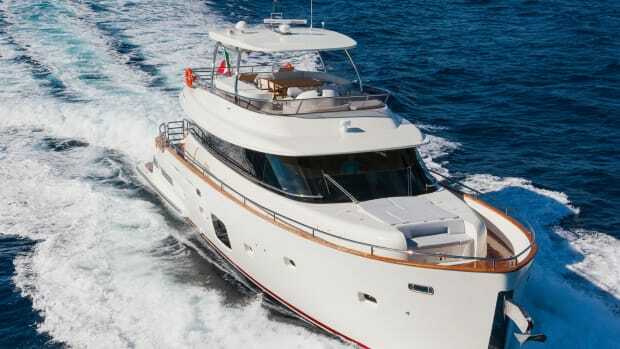 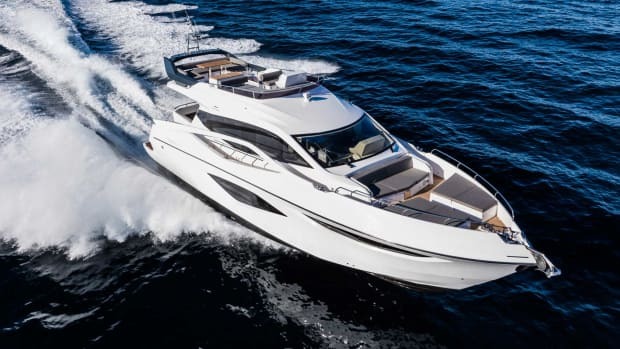 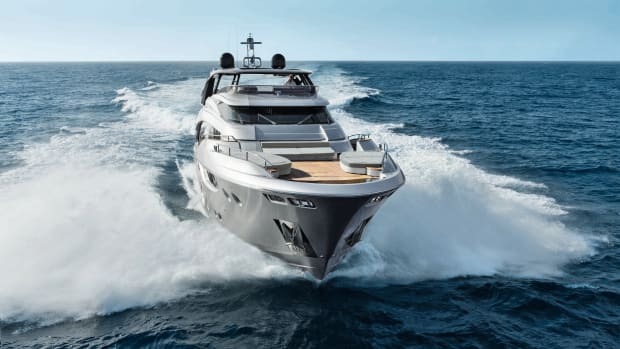 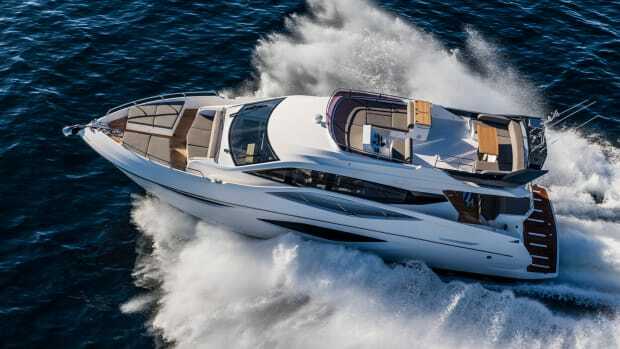 The Hatteras 70 Motor Yacht is surprisingly like the builder's 100-footer. 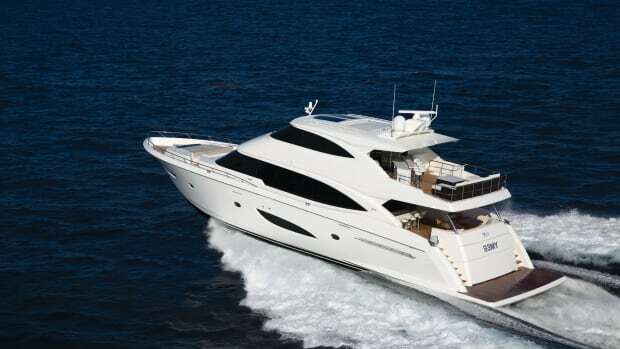 It was, with a nod to Red Sox fans, the sports comeback of all time. 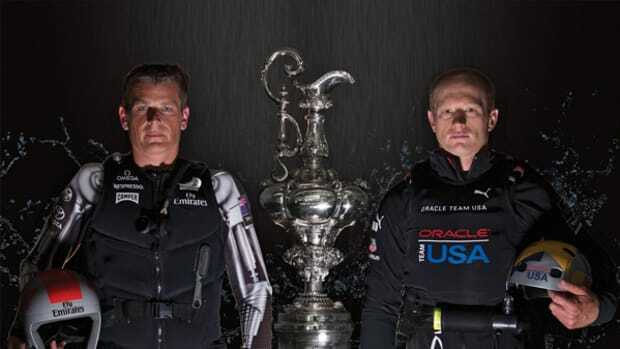 Emirates Team New Zealand, the clear leader early in the America’s Cup, was unable to stave off a late charge by Larry Ellison’s Oracle Team USA that suddenly found legs to sweep the final eight races and win the Auld Mug. 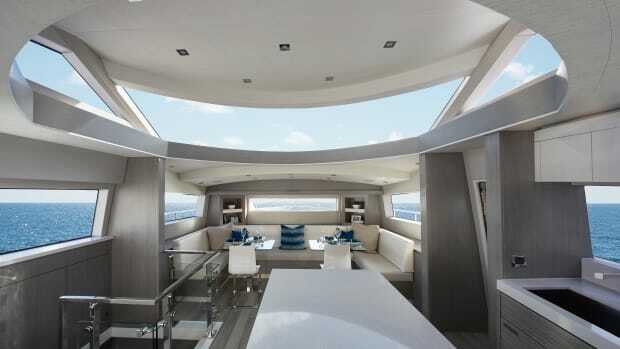 In each race, the Kiwis were on match point and, for eight races, they lost to a steadily improving Oracle.